Status : Surfin the web! OH MY GOSH A SHARK! So this is for anybody who wants to say anything. This one sub category will be the only unlocked one since game production has ended. Posts will most likely come in slowly, as the website is only seen by a few lurkers every once in a while. 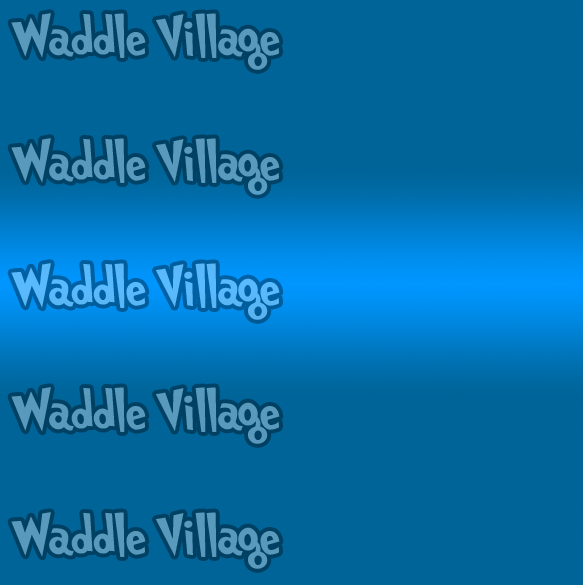 Welcome to Waddle Village! im wolf a moderator here and its nice to meet you! Status : HE BE-ITH PRENTICE BRO. I remember going on this in Maths today. Funny stuff, still can't figure out who that creepy university guy was who moaned at us the whole time though... was looking for his name just now and thought I'd post. Hey guys! Not sure if anybody is going to see this but I remember we all had a lot of fun on this project. Hit me up with an email at 09optime@gmail.com if any one wants to chat and I'll give you my Skype! EDIT: Hell, I'll just give my skype out, 'matt.fregnan'. Please tell me who you were so I know!!! Thought I would pop in and just share that I graduated college two weeks ago. I still look back on the days here and on clubwaddles.forumotion.com and hope you are all doing well.